There was an interesting bit of music news this week, Bob Dylan won the Nobel prize in literature, marking the first time that the prize has been awarded for songwriting. He hasn't exactly been accepting of the honor, and apparently, the Nobel Academy is none too pleased with his response. I still love the man, and so many others; check out some soon-to-come music over at my Upcoming Releases page! 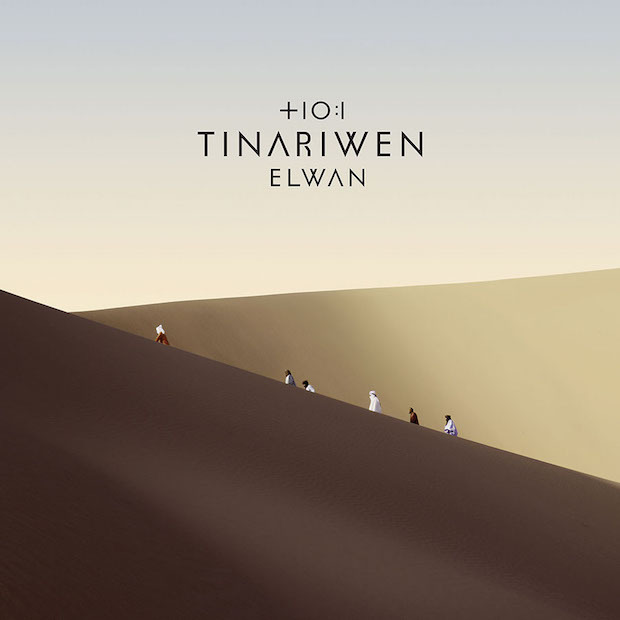 This week, the Tuareg group Tinariwen announced seventh album, Elwan. Tinariwen is a group of Tuareg musicians hailing from northern Mali. They formed in 1979, but didn't release their first album until 2001. Their 2011 album, Tassili, marked a turning point for the band, with a World Music Album Grammy. 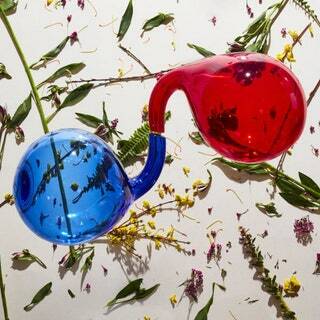 They followed that up with an album that featured Matt Sweeney and Saul Williams. They announced their latest record on Wednesday. Matt Sweeney is featured again, along with Mark Lanegan and Kurt Vile. They also released a new song and accompanying video, for the track "Ténéré Tàqqàl." Elwan is set to be released on February 10 of next year.